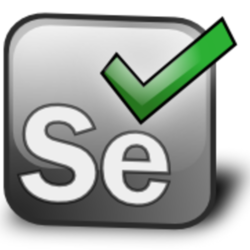 I am interested in using Selenium with R. I note that the various documentation. In the documentation it notes about running a selenium server and one can use it to boost web navigation and to ease the path. Accessing Selenium functionality from within R is possible via the Rwebdriver package. # another option would be to close the window using close_window(). This automatically returns the focus to the previous window. # remove any input from a text field with the element_clear() function on the respective element.